Julie specialises in personal injury claims, winning significant compensation for clients who have been injured in accidents or have been the victim of assault. 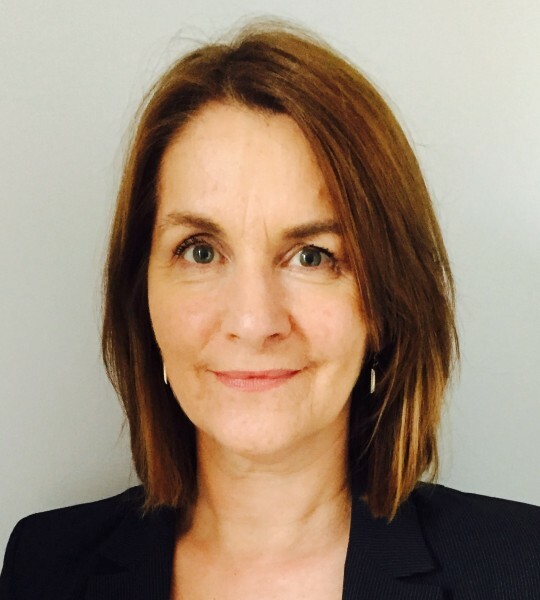 She is regarded as an expert in the field of employment and equality law and has acted for individual employees and also for employers in the private and third (voluntary) sector. She represents clients in courts and tribunals throughout Northern Ireland and the majority of cases settle without the case having to go into hearing. She advises a number of local charities in relation to policy, governance and regulatory matters. Julie is an Advanced Solicitor Advocate and sits as a part time Employment Judge. She is a member of the Management Committee of Lighthouse, a suicide prevention charity, based in North Belfast.